CEBU City Mayor Tomas Osmeña has every right as a local chief executive to direct members of the Cebu City Police Office (CCPO) not to wear masks during operations. 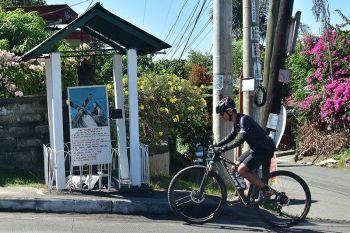 It doesn’t mean, though, that the CCPO will heed his order since the police have their own protocol to follow, said PNP Chief Police General Oscar Albayalde. 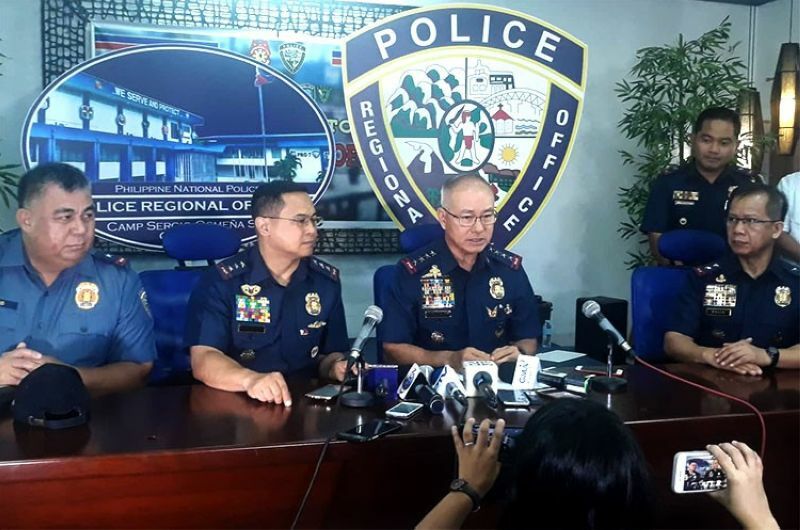 There are instances that call for an operative to protect his identity, Albayalde said, citing intelligence operations that require operatives not to reveal their names or their faces so as not to endanger their lives. However, he clarified that not all should be wearing masks during an operation. He said the law requires that someone has to be in uniform, especially during the serving of a warrant. “Remember it’s also the right of the person to know who is arresting him or her. That’s in our Constitution,” Albayalde said in Tagalog. Albayalde said they also need to hide the identities of civilian assets who point police to a suspect. In a memorandum order, dated April 4, Osmeña said there was no need for police officers to wear masks if their operations were legitimate. 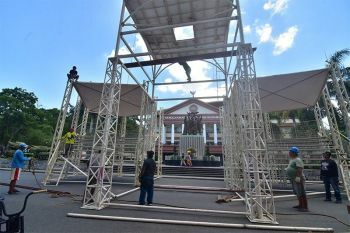 The wearing of masks may give the public the wrong impression that the operation is unsanctioned or illegitimate, the mayor said. The memo also cited guidelines from the PNP Operational Procedures and the Commission on Elections Resolution 10468 in handling police checkpoints. 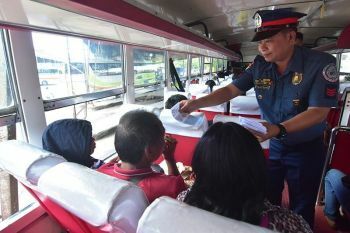 These require PNP personnel manning the checkpoint to have a presentable appearance and wear the prescribed PNP uniform while civilian members must also be in their organization’s uniform with their names conspicuously displayed for identification. Opposition Councilor Joel Garganera criticized Osmeña’s move, saying the publication of the memo was unwarranted because it sent the wrong signal.